Allows you to create a coded and decoded license number for the distribution of your software. DTM Data Modeler is a CASE tool for database developers that supports both forward and reverse engineering. It is an easy-to-use tool allowing you to work both with logical and physical data models in the form of an entity-relationship diagram. 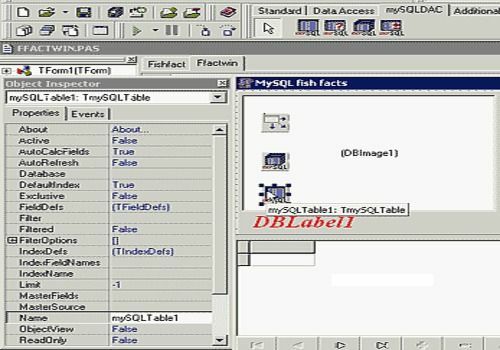 Easy Query Builder is a SQL query generator for users who need to extract information from databases effortlessly and with a minimum of knowledge. "DTM JDBC Driver List" is a command line tool that shows or exports the list of installed JDBC drivers to a text file.